There are some fresh public cloud offerings on the horizon for SAP database customers, thanks to Microsoft Azure and Amazon Web Services. Both companies have announced new infrastructure services for the HANA database software aimed at giving customers tons of memory for workloads that need it. Azure customers will get access to M-series virtual machines that offer up to 3.5TB of RAM, designed for use with SAP’s database software. 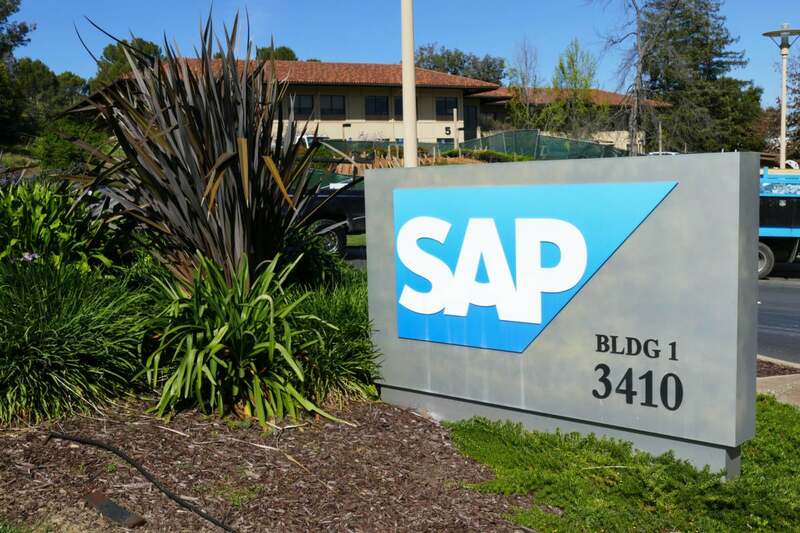 In addition, Microsoft announced Tuesday that it's working on new SAP HANA on Azure Large Instances to offer users between 4TB and 20TB of memory on a single machine specifically for use with software like the SAP Business Suite 4 HANA (S/4HANA). For those customers who need even more memory to run applications including SAP Business Warehouse, Microsoft is planning a set of multinode instances that can scale out to a whopping 60TB of RAM. All of that comes alongside a massive portfolio of other services the company is offering in partnership with SAP. The Microsoft news comes a day after Amazon announced that it will offer customers virtual machines with up to 4TB of memory with an upcoming x1e.32xlarge instance that sports 128 virtual CPU cores, powered by four 2.3GHz Intel Xeon E7 8880 v3 processors. In addition, the cloud provider is working with SAP on instances that have 8TB and 16TB of memory. Customers can also take the x1.32xlarge instances and scale them out to form a cluster with up to 34TB of memory. Overall, these two competing infrastructure plays allow both of the cloud giants to compete for business from enterprises that have invested a great deal in using SAP’s stack. The powerful infrastructure needed to run these applications also commands a premium price, which is good news for cloud providers like Microsoft and Amazon. The massive infrastructure instances that Microsoft is offering with over 4TB of RAM will be restricted to use by SAP customers at this point. In order to offer that much RAM, the company has to provide customers with bare metal instances, since current hypervisors can’t effectively virtualize them, according to Microsoft Corporate Vice President Jason Zander. Microsoft is also working to make Azure a deployment option for the SAP HANA Enterprise Cloud, the German software company’s managed database service. SAP and Microsoft have also launched a public preview of the former’s platform-as-a-service offering on Azure, including an integration with SAP Cloud Platform Identity Authentication Services and Azure Active Directory. Microsoft’s big M-series virtual machines will be available in the coming weeks first in the U.S., then rolling out to Europe and other regions. Pricing for those will be available once they launch. The SAP HANA Large Instances that support 4TB of RAM are now generally available in Australia and Europe, after previously launching in the U.S. Instances with more memory will be available starting in the U.S. during the second half of this year. Large Instances are sold on a 1- or 3-year contract, and pricing is kept private with Microsoft’s sellers. Amazon hasn’t disclosed pricing or availability for the new x1e.32xlarge instances that it announced Monday.